Fire destroyed a barn in Clearview Township on Tuesday afternoon. 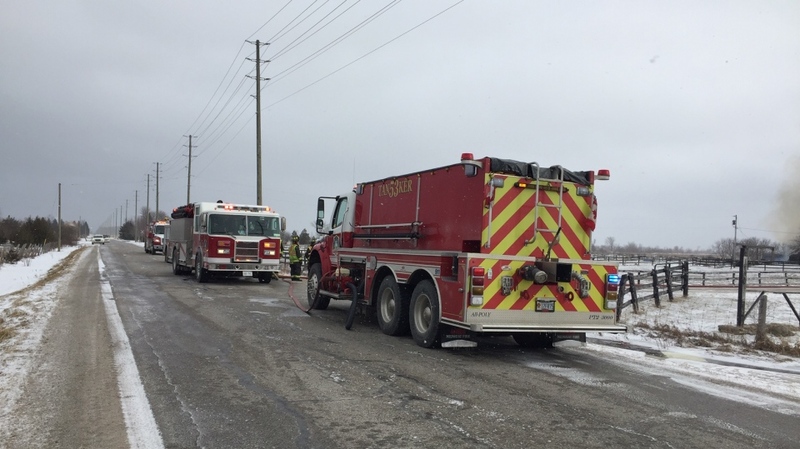 Flames raged through the barn on the 33-34 Sideroad of Nottawasaga. 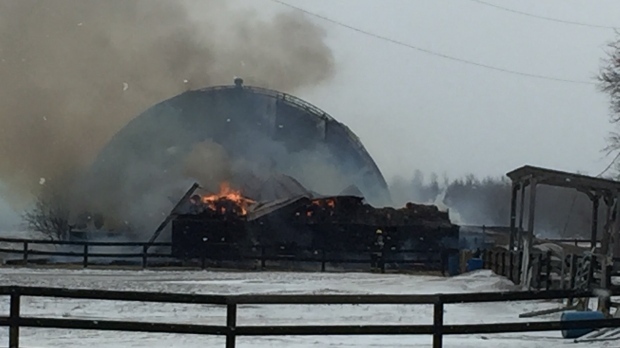 Crews arrived to find the blaze had spread to a riding arena. Twenty-two firefighters battled the inferno with help from the Essa and Collingwood fire departments. No one was injured, and no animals were affected. 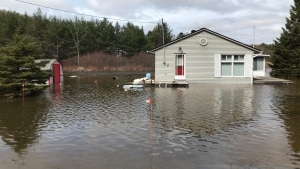 Damage is estimated at approximately half-a-million-dollars.